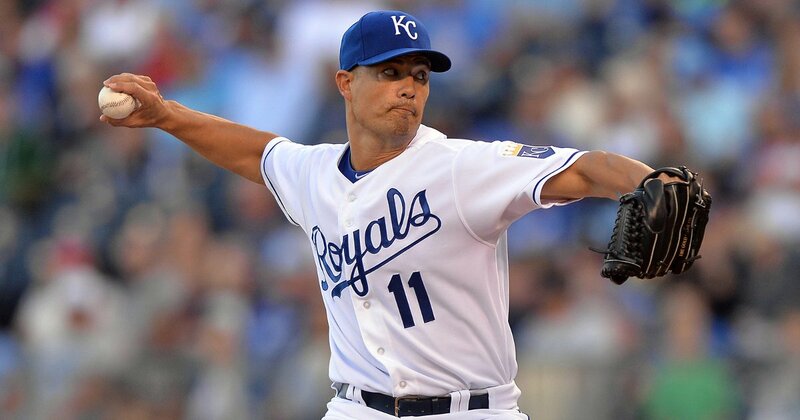 It was an off year with This Week in Mormons’ temple predictions. Typically TWiM has had quite the record of guessing which locations will be announced in General Conference to start the process of building their own House of the Lord, but, for as deep as Geoff went in demographic data, making a strong case for his most recent predictions, something different happened: New temples were announced, but the predictions were false. This is probably because of a distinct lack of prophetic revelation on the part of us guessers. Geoff’s brilliance only gets us so far. And that’s as it should be. As Elder Hales reminded us in the final session of the most recent General Conference, that,”only the Prophet may receive revelation, through the Holy Ghost, for the entire church.” So there’s that. Of course it’s still a lot of fun to play the guessing game and look for trends, but now that we’ve come up short there, what’s left but to try with our limited earthly understanding to analyze what it all means! With the surprise announcement of a second temple in Lima, and to a lesser extent the second temple in Ecuador, we might be looking at the notion—at least in the American continents—that with continued church growth, and continued urbanization and migration into large cities, places outside the Book of Mormon belt in the American West, might be ready for multiple temples serving essentially the same metro areas, or areas that are geographically close together that one might not guess would need another temple. I mean, this isn’t South Jordan/Sandy/Draper, people! 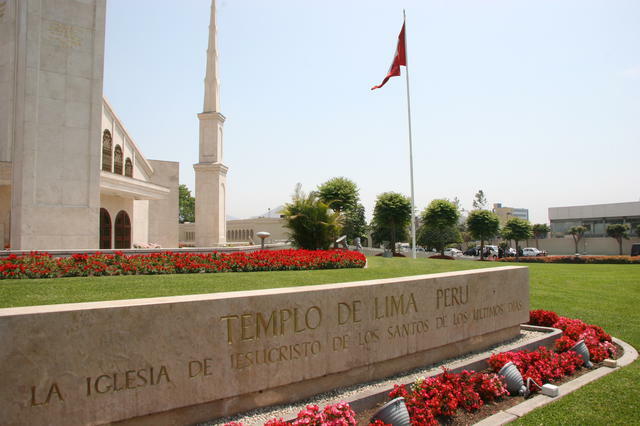 What seemed to surprise many members hearing the most recent temple announcements —although perhaps not members in Peru who are fully aware that the Lima temple overfloweth—is that this is now the third city to receive a second temple within the city proper. The first of these was the perplexingly named Oquirrh Mountain Utah Temple, which actually abuts the Daybreak development in South Jordan, Utah. 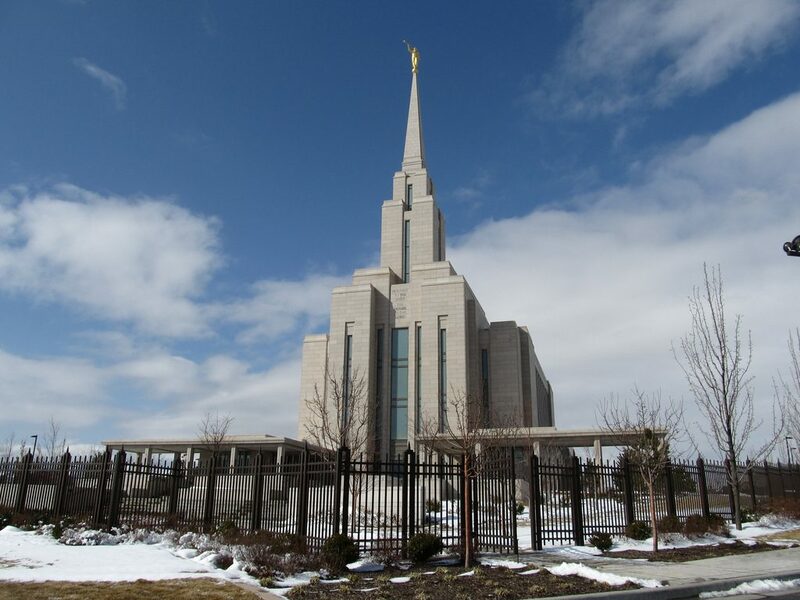 Because of this, South Jordan was the first municipality to have two temples (the other being the Jordan River Utah Temple). 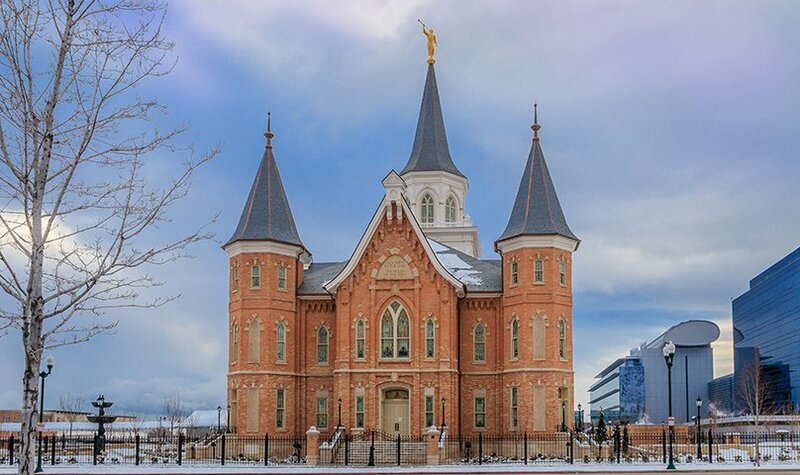 There wasn’t a big “wow” factor when this one happened; it just turned out that South Jordan’s boundaries are so large that one temple happened to sit on its eastern flank and a new one on its western one. The second, of course, being the Provo City Center temple, garnered audible gasps during General Conference when announced. The torched tabernacle to rise form the ashes as a temple? Metaphors for days. 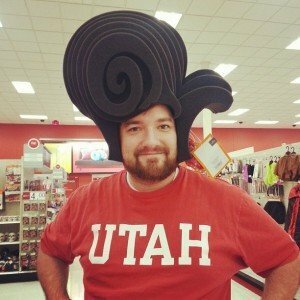 Still, if you thought about what city would be among the first to have two temples within its borders, Provo would seem the obvious answer, what with the MTC and BYU basically hogging that city’s first temple at the mouth of Rock Canyon. But after that, I’d reckon Lima wouldn’t be on the fore front of people’s minds as the second to city to have that distinction. It would seem that South America, long the fruit-producing corner of The Vineyard (by which I mean metaphorical baptismal fruit, not actual, well, fruit), has come into a new phase. Temples dot most of the population and transportation hubs, and the continent seems to be crowding out those small farms in Idaho as fertile recruiting ground for new general authorities. As a second and third generation of faithful saints in South America rise up, I think it’s time to look not at the expansive zones without a temple (there really aren’t any) and look to the existing temples that are busting at the seams. Hence the second temple in Lima. It’s not really a new trend, though, and Provo didn’t start it. If you take away arbitrary things like city limits and political boundaries, and just look at clusters of where people live on planet earth, Provo and Lima (and fine, OK, South Jordan) are hardly the first urban areas to be served by more than one temple. 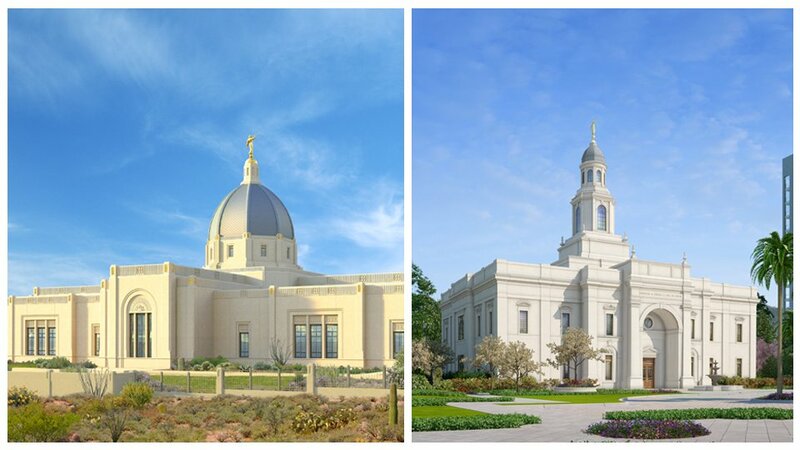 If you recall, the announcement of the new temple in Meridian, Idaho, basically a six minute drive from the temple in Boise is more or less the same idea. Perhaps even more so since Lima has a population more than four times that of the entire state of Idaho. It may be that multiple temples in these global megalopolises is the new frontier. After all, outside of Utah, one need only look to the south where Arizona has essentially 3 temples in the Phoenix area, with Mesa, Gilbert and Phoenix proper. To the west we see Los Angeles and Newport Beach, only about an hour apart, with Redlands and San Diego not far behind. In Brazil, Campinas and Sao Paulo are only 60 miles apart, by international temple location standards, that’s still very close. And yet, we may eventually see a second temple in Sao Paulo before too long. Back in Idaho: Rexburg and Idaho Falls are only separated by a boring 30-mile drive that takes less than half an hour. Following this thought, I wouldn’t be surprised if those game-changing small temples in Mexico’s big cities get big expansions, or perhaps even another temple for more multi-temple metro areas. As one of the biggest cities in the world, Mexico City is ripe to be the next Prov—er, I mean, Lima. After that, who knows? 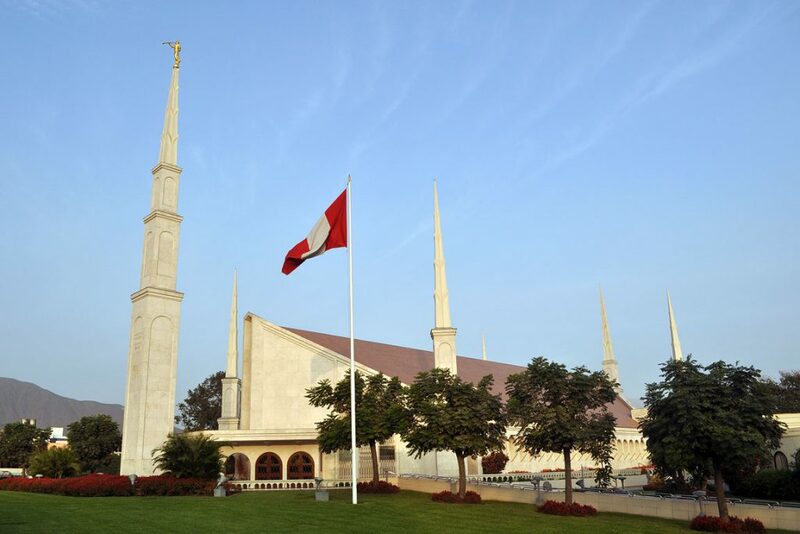 Maybe the Manila temple in the Philippines will get renamed the Quezon City temple, where it actually is, and Manila will get a temple of its own. Tokyo and London are among the largest cities in the world with only one temple each, and, gosh, maybe White Plains/Harrison, New York, just above the lights of the Big Apple will finally get around to building the temple announced there so long ago, (though the temple has been removed from the roster of temples and a new one would require an all-new announcement), becoming, in essence, the second temple for the NYC metro area. One thing is for sure, as long as no unhallowed hand can stop the work from progressing, we’ll keep guessing where these beautiful symbols of both worship and expansion will end up.